TorGuard VPN is one of the best business VPN services in the industry since we offer highly customizable security features packed into a light, user-friendly application that anyone can use. 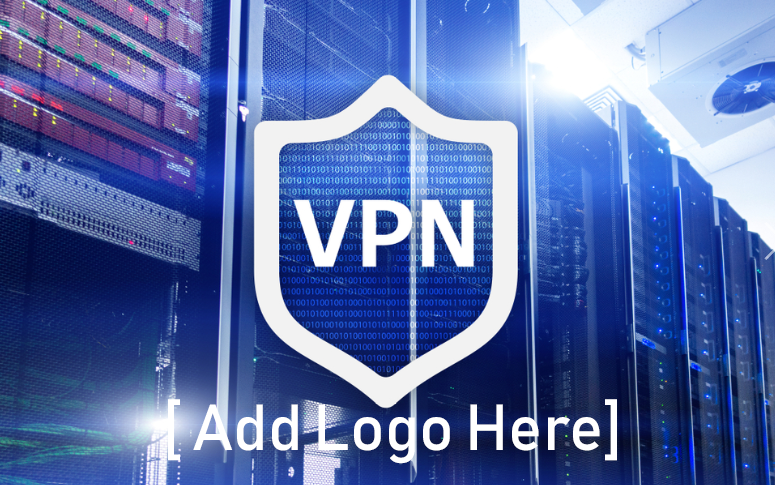 Now, we’ve updated all TorGuard Business VPN plans to be even more seamless with your small or big business by adding a new White label VPN app add-on. This new feature is now live! 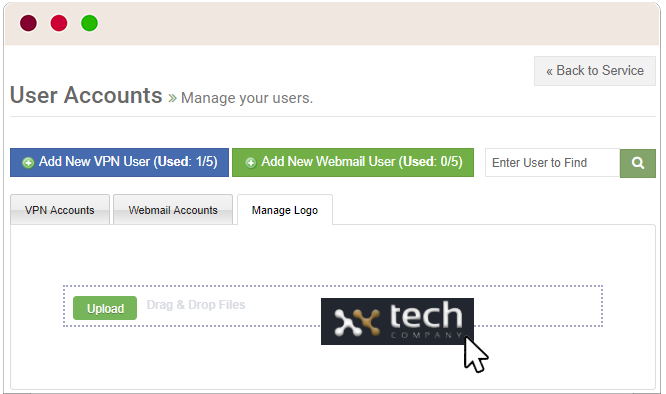 First Drag & Drop your logo file in the TG members area under the user account management section. The new White label feature enables any business VPN account manager to upload their own company logo directly into the TorGuard member’s area so all the TorGuard apps will display the company logo. Implementing one’s own company logo in app makes TorGuard feel more customized and business specific, which is great for employees who will come to see TorGuard VPN as their company’s safe VPN security option. If you have to conduct business internationally–or even just on the go, you need to be sure that all online activity stays secure. Whether an employee is working in a new location, or at a Wi-Fi hotspot, data can be stolen through an unsecure online connection. Many businesses work with freelancers in countries where business tools like Linkedin or Google are blocked. If your business has freelancers in China, or Russia–or any other one of the several countries that have begun blocking business messaging apps and cloud services, a VPN is mandatory! If you want to simplify network management and security, and prevent unauthorized access, whitelisting employee access to specific VPN IP’s is a necessity. Whitelisting requires all employees to first access the encrypted VPN IP before logging onto any private systems. Restricting firewall access to VPN IP’s is one of the best ways to ensure you know exactly who is accessing sensitive business servers. TorGuard VPN is the answer to all of your business VPN needs. By utilizing our robust application that is constantly evolving with new feature updates, you can make sure that your employees can stay secure on any network. We use AES-256 encryption, and our variety of Stealth VPN protocols ensures that access to our 3,000 servers in 50+ locations is always available. TorGuard Business VPN account owners can manage all VPN users securely from the TG member’s portal. All Business VPN plans come with free dedicated IP access and optional premium upgrades to residential IP’s. With our strict zero-logs policy, no sensitive company data or employee information will ever be stored. So what are you waiting for? Enhance your business’s security with TorGuard VPN.